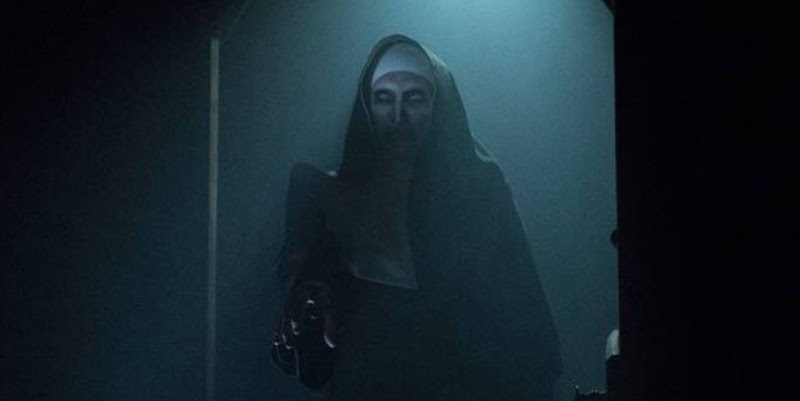 The Conjuring spinoff, The Nun, debuted to the huge sum of $53.5 million... That's even bigger than the original The Conjuring ($41.9 million) movie it spun off from and the biggest debut of the franchise. What's also impressive is that it crushed the overseas box office with $77.5 million for a worldwide debut of $131 million. Add in the fact that this movie has terrible reviews (28% Tomatometer) and a 'C' Cinema Score, this movie avoided any bad buzz.